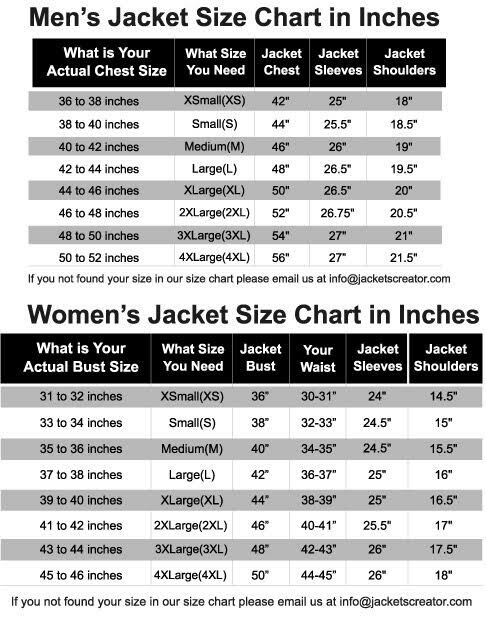 High class woolen fabric is used to make the outer part of Captain Jack Harkness Coat. Double breasted style with six buttons has formed stylish look. The soft viscose lining is present inside of the exterior layer. Grey color makes you sophisticated and impressive. Jack Harkness Coat has two side waist flapped pockets and two inner pockets. Lapel collar has increased the beauty. Long sleeves have open hem cuffs. Front closure is given with buttons. Waist belt is also given in Torchwood Coat with buckle. Above the cuffs three buttons are added. Very well made coat! True to size. Perfect for Torchwood fan!!!! I ordered this for a cosplay, Shipped fast. Fits great, it was affordable, and it looks good Good thick of Wool, I highly recommend this coat.